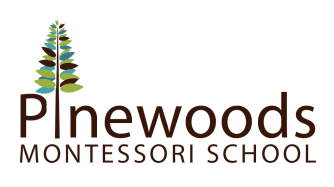 In order to provide more flexibility for our families, Pinewoods Montessori offers before school care from 7:15-8:15 (M-F) for children ages 5 and up. 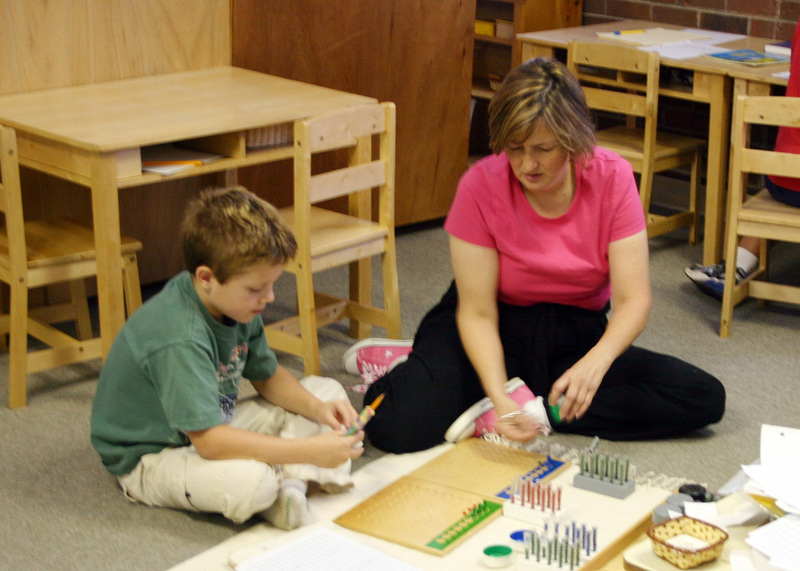 Before school care is supervised by JoAnn Rubin, our elementary teacher. 5 days/week is $20 per week or $80 per month. 3 days/week is $12 per week or $48 per month. Drop-in rate is $6 per day.